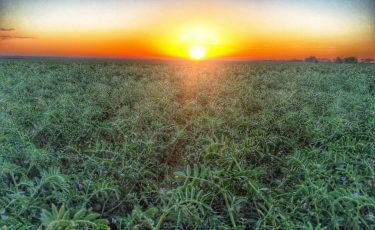 In addition to the benefits provided in the Pursehouse Rural standard agronomy package, the Premium Ag Services product is comprehensive and includes weekly farm visits and frequent consultations with the experienced nominated agronomist. The Service is inclusive of soil and tissue sampling prior to every crop for targeted nutrition programs. 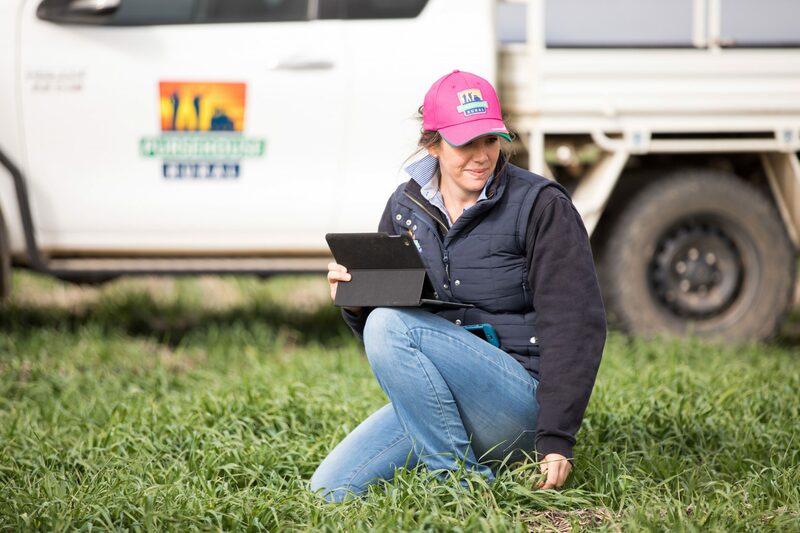 The team provides full farm mapping, accurate budgeting with gross margins and records maintained continuously throughout the season with Ag World, the company’s data recording program. Pest inspections, yield recording and disease monitoring and more management tools are all included in a single base consultancy fee.